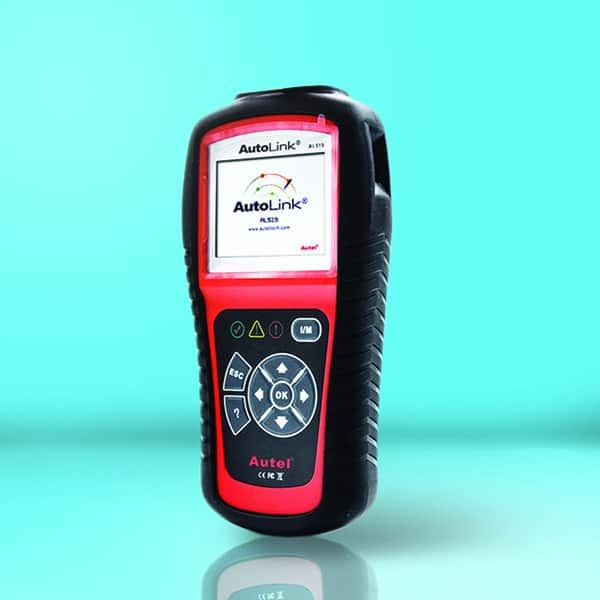 When you're digging to find the best car diagnostic scanner, it’s natural to take a look at both the Autel AL519 and the Autel AL619 to determine which one will work for you. While both units contain many similarities, some of the differences make one better than another. We’ve put together the critical dissimilarities so you can decide which OBD2 scanner is ideal for you. Autel AL519 or Autel AL619: Which One is Best? If you desire maximum versatility, you want to purchase the Autel AL619. The AL519 is strictly a lower budget basic unit. It can't read or clear ABS/SRS warning lights. Yes, you will spend more money to purchase the AL619, but the additional functionality makes it worth it. While neither of these is comparable to a professional mechanic’s scanner, the upgraded model is the closest you will find for the price. It offers plenty of functionality for more home mechanics and is simple to use. You won’t need special skills or training to use the device, plus it provides plenty of compatibility with most vehicles. Final Verdict: Autel AL519 or AL619? This basic OBD2 scanner is simple to use and comfortable to hold. You won’t have any issue using it with one hand. In addition, it features a 320 x 240 dpi color screen, so there won’t be a problem seeing the results. This device works on many 1996 or newer vehicles, whether it is an import or domestic. There’s also a One-Click Readiness Key to offer quick emissions checks and drive cycle verification. A beginner will also find it simple to reset the error codes as needed. Because the unit is portable and small, you can take it with you for quick diagnosis anywhere. It also includes several different language options. To get started, you just need to plug it into your computer and update it. ​Because this is a budget-friendly scanner, you won’t receive a lot of advanced features. It doesn’t come with Bluetooth or Wi-Fi capability. Because of this, you do need to connect the unit through a cable to your vehicle. This setup prevents you from walking around the car while diagnosing it. Overall, you can’t beat it if the price is the primary concern for you. Its small size, color screen, built-in speaker and code tips guide help you to maximize the potential of this OBD2 automotive scanner. This handheld device is just as easy to manage and handle as the AL519, but it comes with some additional functionality. It also comes with visual and audio alerts and is compatible with OBD1, OBD2, plus CAN codes. You will find that it works with new and older vehicles. While it still doesn’t have the full functionality of a professional mechanic tool, it does read ABS/SRS codes. It also turns off the Malfunction Indicator Lights as well as the ABS/SRS warning lights. With this tool, you can quickly clear codes and reset the monitor. Like the previous model, this unit doesn’t offer Bluetooth or Wi-Fi capability. It supports multiple languages plus provides a live data graph display. This code reader offers freeze frame data plus it reads, stores and plays back live PCM data. You can even print it through your computer. You also receive free lifetime updates so your tool will never be out of date. For a closer examination of the differences between the Autel AL519 vs. an Autel AL619, let’s take a look at some of the main factors to see how they compare to one another. The most significant difference between the two is the ability to read and clear ABS/SRS warning lights. With the Autel AL519, you don’t have this function, but you do by upgrading to the AL619. Even if you don’t think you will need this capability now, you might in the future. For the extra money, it’s worth having. The Autel AL519 typically runs about $50 less than the higher-end model. Because of this, it is usually a better option for someone that needs to stick to a strict budget and doesn’t require more than basic functionality. For users that can afford to purchase the upgraded model, it’s wise to have the extra functions the AL619 offers. Both models have a similar size and weight. They are both easy to handle and carry. Because of their smaller sizes, these units are portable and simple to take anywhere. Neither unit offers Wi-Fi or Bluetooth connectivity. This means you must plug the unit in to get a reading. You won’t be able to walk around the vehicle during diagnostics with either model. Both code readers offer several language options, a color screen and audio signals. They both work on many vehicles from 1996 to the present. With the troubleshooting code tips guide, technicians can get to the cause of a trouble code without much experience. Even if you don’t think you’ll use the additional capability right now, you may down the road. For the small amount it takes to make the leap, you don’t want to be without the ability to read and clear ABS/SRS warning lights. Neither model is high-end, so you have to expect some limitations with both of them. 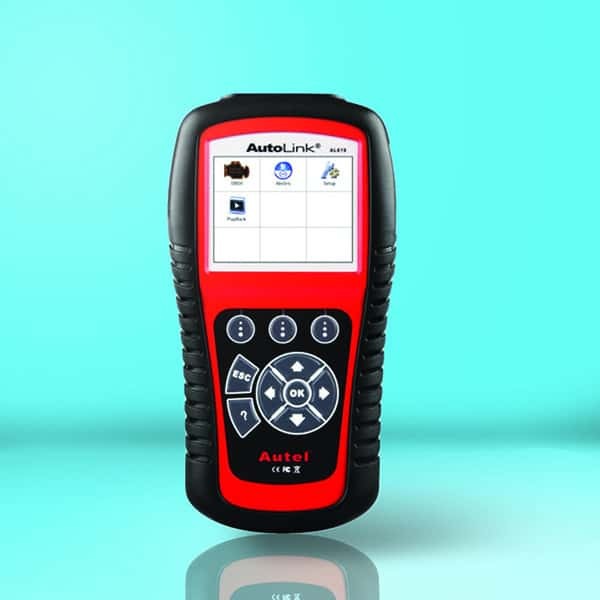 With that said, for the price, both Autel scanners provide you with the portability and features you require to complete basic repair jobs.